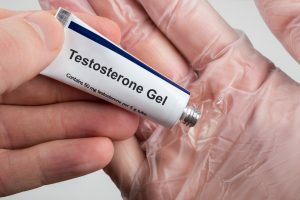 How Did My Testosterone Lawsuit End Up in Illinois Federal Court? 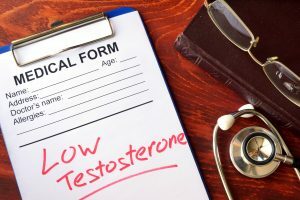 So you are a man in your early fifties, and around four years ago you were prescribed testosterone to treat what you were told was “Low-T” (or low testosterone–I’ve already written on this subject). Sadly, two years ago you suffered a pretty awful heart attack, and your doctor took you off the testosterone replacement therapy and stated that he believed the testosterone was a significant cause of your heart attack. 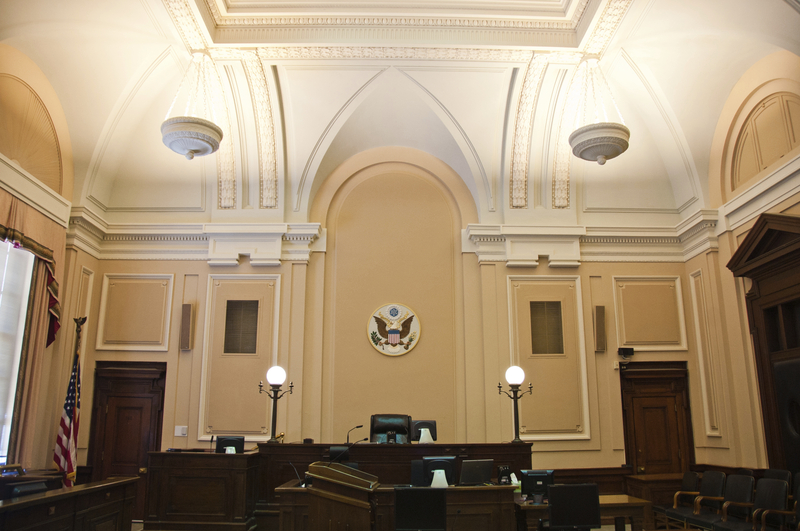 Four months later you found a good attorney who agreed to review your case, and six months after that your attorney filed suit in federal court in Raleigh, North Carolina. So far so good (well, except for the heart attack). Then two months later you discovered that your case had been “transferred” to federal court in the North District of Illinois in Chicago. 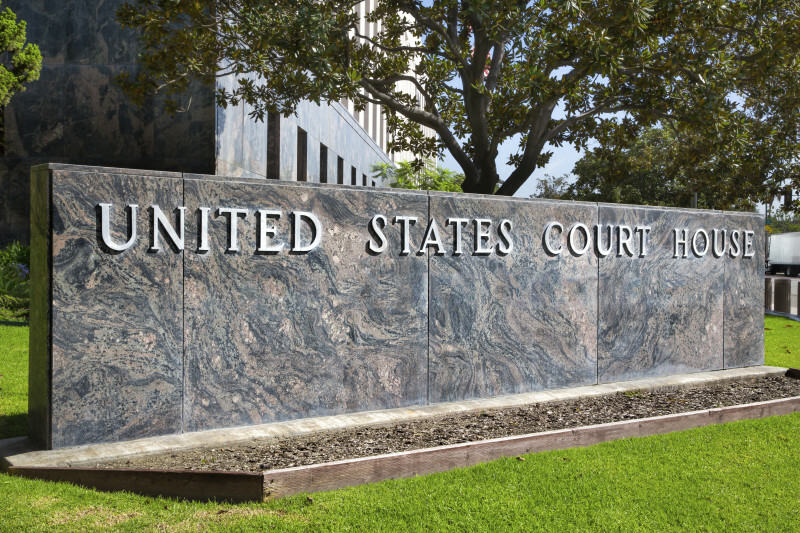 Your case was transferred from your home federal district court to the multidistrict litigation (“MDL”) court that has been designated to consolidate cases like yours in one central court with one primary federal judge as a way to process more efficiently the hundreds of claims against the testosterone manufacturers. For testosterone lawsuits such as yours, that MDL is “MDL 2545 (In re Testosterone Replacement Therapy Products Liability Litigation).” Judge Matthew F. Kennelly is the presiding federal judge of MDL 2545. 1. 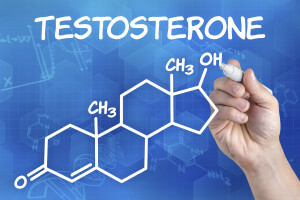 If You Develop Harmful Side Effects, Stop Taking Testosterone. Of course I am no doctor, but this is the safe and correct call. 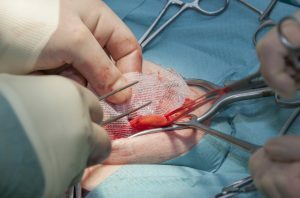 If you suffer a heart attack, you won’t have any choice, as you will most likely be incapacitated; but even with less serious side effects like anxiety or sexual dysfunction, the unwanted condition is a red flag that testosterone may not be right for you. Therefore I suggest you stop taking the drug and schedule an immediate appointment with your doctor. In fact, I would say that even if you have no symptoms, you should ask your doctor (or a doctor who did not prescribe testosterone in the first place) if you should stop testosterone replacement therapy. As we saw in the last post, in one study men receiving testosterone were almost five times more likely to suffer a heart attack than were men in the study taking a placebo. And beyond heart attacks, other side effects include the growth of breasts on men, skin irritation, and depression (not to mention the strange side effects testosterone can have on your family members and pets). 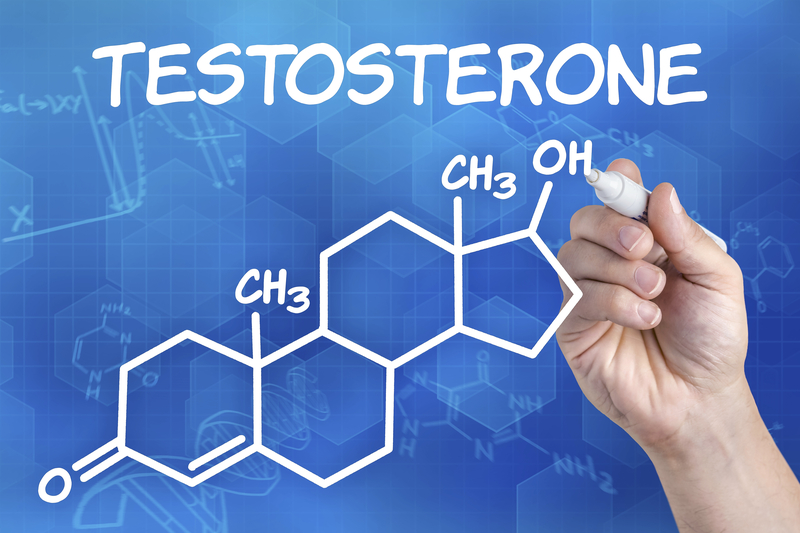 In the last post we looked at the introduction of testosterone replacement therapy (TRT) on the marketplace and the huge marketing efforts that sold billions of dollars’ worth of the hormone therapy in the last ten years. 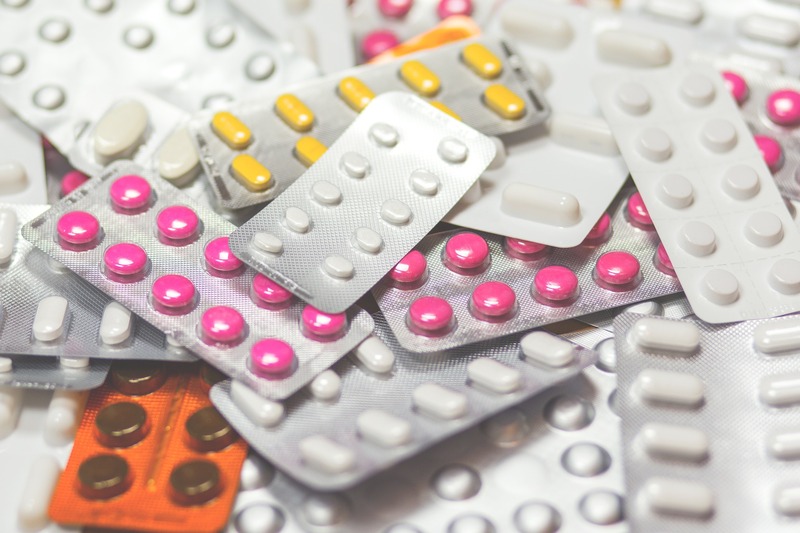 The pharmaceutical companies targeted men of a certain age (typically forty and older) who may (or may not) have actually suffered from a collection symptoms: fatigue, low energy, weight gain, loss of sexual interest. 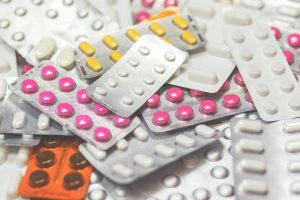 The “disease” was labelled Low-T, and although doctors say this condition is real, it is not nearly as common as the drug companies would have had us believe. One study from Great Britain found that just 0.1 percent of men in their forties suffered from Low-T combined with sexual symptoms, 0.6% of men in their fifties, 3.2% of men in their sixties, and 5.1% of men in their seventies. Despite these (startlingly) low numbers, the drug companies sold billions of dollars’ worth of testosterone. Then many of these men—and even their family members and pets—began having alarming side effects.